Winter is one of my favorite times of the year for entertaining because I love adorning my dining table with snow and holiday decorations. I especially like it when my table decorations can serve as the dessert at the end of the meal. 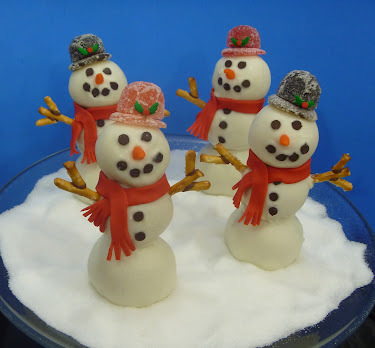 Here is a snowman themed centerpiece that isn’t only cute as a table decoration but makes a sweet after-meal treat since the snowmen are made from cake balls. If you don’t want a centerpiece you could do them individually and set them next to each plate. 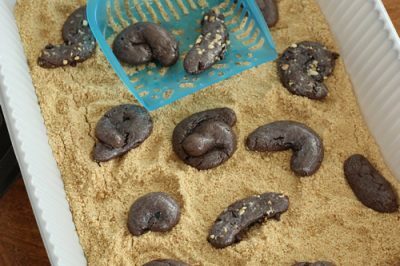 They would also be a fun treat to bring to a kid’s class party at school. Here is a tutorial on how to make your own snowman cake balls. Here is everything you will need to put together the snowmen. First you will need a baked cake and some icing (neither are pictured). I just used some left over cake and icing that I had from a former project. You can start fresh though, and bake a cake and make some icing or buy canned icing. Make sure your cake is completely cooled before starting. You will also need: 1-2 bags of white candy melts, 1 bag of light cocoa candy melts (optional), some red fondant or modeling chocolate, large gum drops, mini chocolate chips, pretzel sticks, candy corn, holly and berry quins , wax paper, small rolling pin, toothpicks, clean X-acto knife, tweezers, small scissors, and 2 or 3 sizes of scoops (optional). This cake is in the beginning stages of being smashed. Continue crumbling until it resembles bread crumbs. This is the fun part. Roll up your sleeves, remove your jewelry and dig in to that cake. With the cake in a bowl, smash it up until it is like fine bread crumbs. Now add your icing and continue to mix and smash it until it forms into dough. The amount of icing you will need depends on how moist your cake is already. You want to make it moist enough to stay together and feel sort of like a soft cookie dough. I believe I used about a cup or so for these snowmen. Don’t overdo it on the icing or your balls won’t stay firm enough when you are trying to dip them in the chocolate later. Create whatever flavor combination you want with the cake and icing, just make sure it will taste good with the chocolate you will be dipping it into. Line a baking sheet with wax paper. Roll the dough into three different sizes of balls. 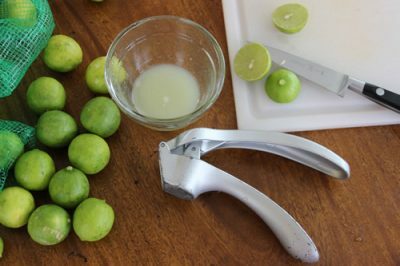 If you have melon balling tools or scoops it makes it easier to get uniform sizes. I used my large scoop for the bases, my smaller scoop for the heads and one and a third of the smaller scoops for the middles. Place the baking sheet in the freezer and leave them there for about an hour. 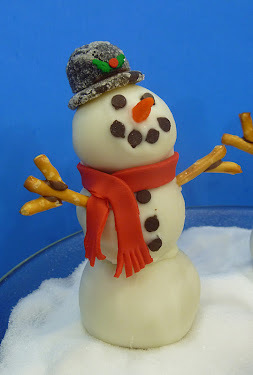 While the cake balls are freezing prepare the parts you will need for the snowman bodies. For arms I broke up pretzel sticks and used a small amount of melted light cocoa candy melts to attach the pretzel pieces together. For the noses I cut up candy corn pieces in the shapes of carrots. It is easiest to do this if you pick out the candy corn pieces that have orange on the ends instead of white. Cut the orange tips off and then slice them in half lengthwise. For the eyes, mouths and buttons, use an X-acto knife to cut off the curly top of each chip and leave the round bottom. 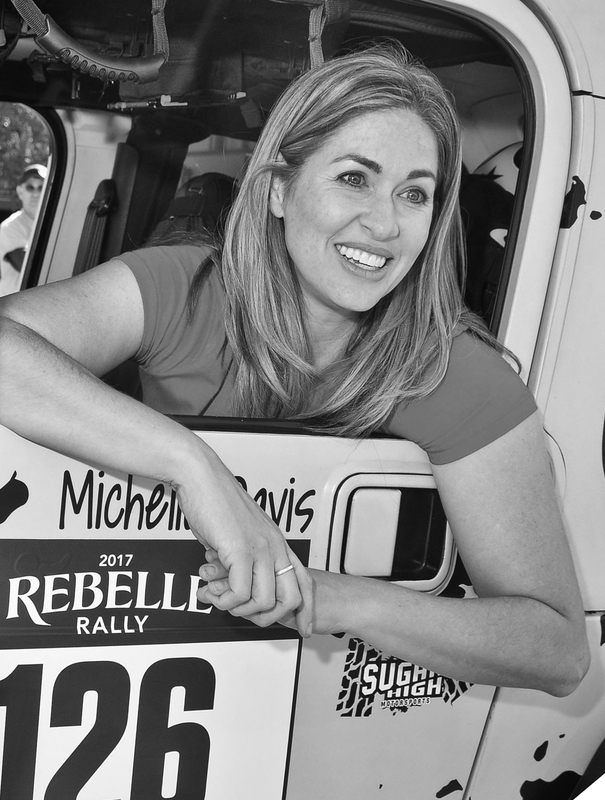 Finally, for the hats, take a large gumdrop and cut about 1/8 inch off the bottom. Lay the bottom, sticky side down, on a piece of wax paper and use a rolling pin to flatten it out while maintaining its round shape and forming a brim. Use some melted chocolate to attach the tops of the gumdrops to the brims. 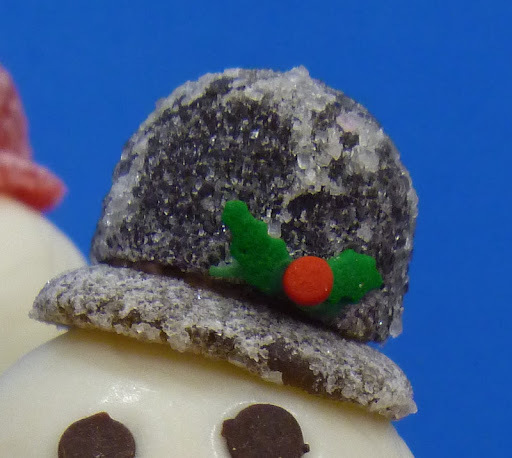 Use an additional tiny amount of chocolate to attach the holly and berry quins to the hat. It may help to use a toothpick for this. Melt the candy melts. 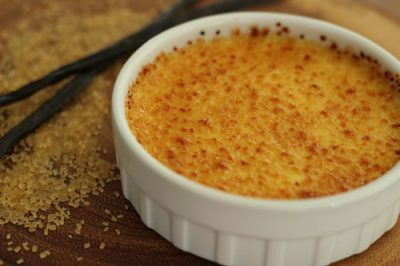 You can melt them in the microwave but I prefer to use a double boiler or melting pot since it is very easy to overheat the melts and ruin the whole batch. One nice thing about the melting pot is that it keeps the chocolate warm while you work. Remove a cake ball from the freezer and insert a toothpick into the bottom of it. Dip it in the chocolate then lift it from the pot and let the excess chocolate drip off. Use a second toothpick to work it off the first toothpick. I try to make the entry point of the toothpick the bottom again. If you have any smudges or missing points of chocolate you can use a toothpick to add some melted chocolate where needed. Set the cake balls back on the wax paper to harden. It is best to only take 2 or 3 balls out of the freezer at a time or else they start to soften too much and make it more difficult for dipping. After dipping the smaller balls, immediately attach some chocolate chips and candy corn pieces to make faces. On the middle sized balls, immediately attach chocolate chips to make buttons. Wait until the chocolate has hardened then take the X-acto knife and carefully twist it on the sides of the ball to cut out holes that are big enough for the pretzel sticks to fit inside. Dip the bottoms of the pretzels into the melted chocolate and insert them into the holes. Once all the cake balls have been dipped and had time to harden, place a small amount of melted chocolate on the bottom of the middle ball and attach it to the base ball. Hold it in place for a few seconds until it is secure. Repeat this process with the head ball and then with the hats. The final step to creating the snowmen is making and attaching their scarves. Use some string or dental floss to measure around the snowman’s neck and figure out how long you need the scarf to be. Roll out a piece of red fondant or modeling chocolate to an even, thin thickness. Cut a strip to your desired length and width then use the small scissors to trim fringe into one end of the scarf. Wrap it around the neck of the snowman, using a tiny amount of melted chocolate to hold it in place, if necessary. Trim the non-fringe end if it is too long and then use the scissors to add fringe to that end as well. To assemble the centerpiece, use a small amount of melted chocolate to attach the snowmen to a cake stand. When they are all in place use a spoon to distribute granulated sugar all around the stand to look like snow. Now set it on your table and enjoy your sugary, sweet snow scene! Hint: If you have left over chocolate, lay out a piece of wax paper, spread the melted chocolate over the wax paper and let set. Once it is hard, break it up into pieces and store in a resealable sandwich bag. You can now reuse it the next time you want melted chocolate. Enjoy the holidays and stay safe and warm out there. Here’s farewell from the snowmen.